I have reviewed the questions submitted and refined them into the five questions below. Las week I emailed each candidate the questions. 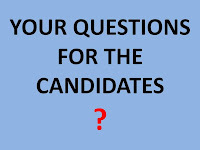 Over the next few days as the answers come back I will post the responses for each Council District and the Mayor's office. The answers will be Posted as I receive them with NO editing. Specifically with details, what would you do, throughout the entirety of the City of St. Pete, to reduce crime and make the City safe for its citizens? 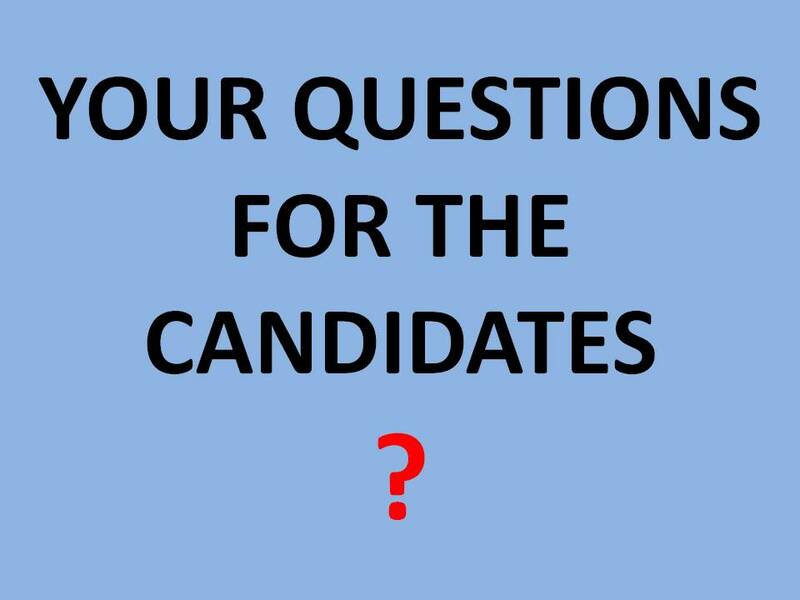 If you're a candidate we all challenge you to post your answers to these questions in the Comment Section below, set up a blogging account (it's very easy) and blog your answers or send them to me dr.webb@verizon.net and I will post them with no editing. Let's see who has the courage and the integrity to go on the record in social media and tell you what they think and what they will do.